As professional painting contractors, SAS House Painting and Design specialize in interior and exterior painting. However, we also can provide you with other home improvement painting necessities, such as painting in two colors, stripes and more. 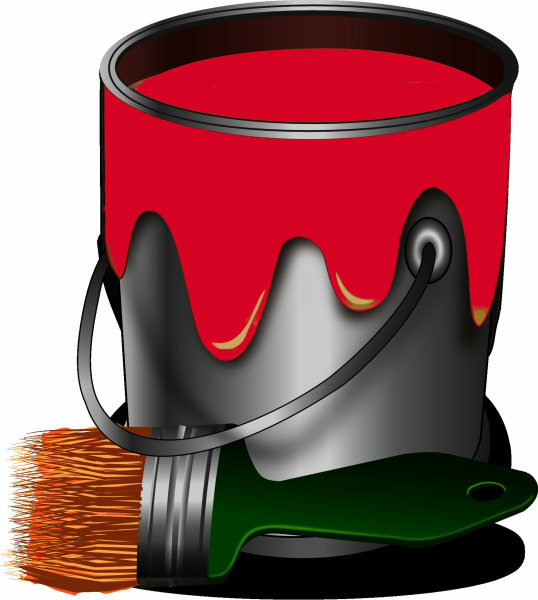 We are residential painters and offer many varied services to meet your home improvement requirements. SAS House Painting and Design can do any painting for your walls. Give us some options, and we'll make them a reality, including two-tone, stripes and other unique designs. The most important place for anyone is their private home. A good appearance of a house can give you the feel of an improved standard of living. Moving in or already there, we offer hassle free service that keeps your life moving. With SAS House Painting and Design's professional painter code of ethics, you can also rely on us to use paint materials of the highest quality, and the outcome will look amazing. On a time crunch and need to move in quickly? SAS can start your painting within 48 hours and guarantee completion on the day specified.​ We also offer commercial painting and coating. See our services page for all our business and residential services. Call us today for a free no hassle estimate. Servicing- Walterboro SC, St George SC, Ravenel SC, Edisto Island SC and more.